This one small thing can help limit fire damage - Bauer Restoration, Inc. Firefighters remained on scene for about three hours removing smoke and covering furnishing and other items to reduce water damage, Shipley said. By closing the door before leaving the house, Davis deprived the fire of oxygen. Closing a door during a fire, it’s probably the last thing on a homeowner’s mind. However, this small action can buy significant time for firefighters to salvage your belongings and home. If the fire becomes too large to overcome with a fire extinguisher, the quick decision to contain the fire and contact authorities is perhaps the best thing that can be done. 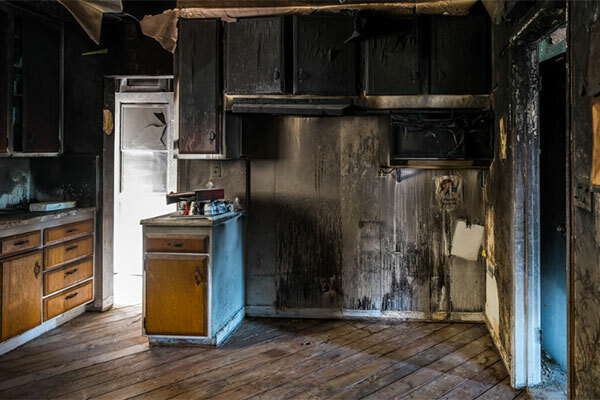 If your home or business has been hit with fire damage, call Bauer Restoration at 507-333-9838 for your restoration needs. Visit our fire damage page for more details on this service.